Check out out LIVE webcam 24/7 to see what's happening at Shores! 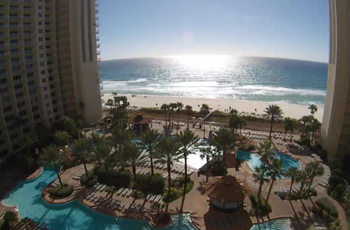 Watching our 24/7 Live@Shores cam can cause major beach withdrawals. Side effects of beach withdrawals are: a decrease in productivity at work, a decrease in amount of money in your bank account, extremely pale skin tones, irritability, and an increase in a spotaneous need to leave your current location. We are not responsible for any negative effects. Watch with caution and at your own risk.